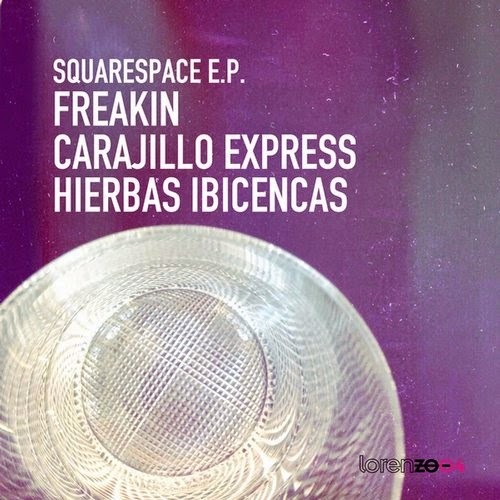 Royal Plastic Music Group: SQUARESPACE E.P. We are always working and never stopping to look for great music. Here we go. We welcome SQUARESPACE on our label. We are proud to get a lot of support from many Dj's around the world.